Browse the following scenario planning examples that Edraw has prepared. 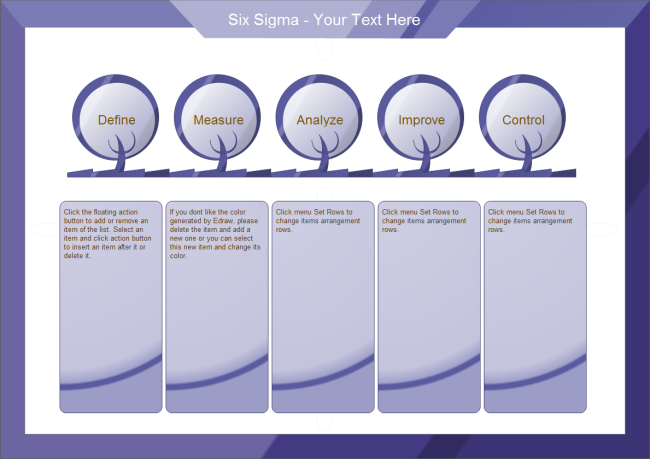 By using these free templates, you can create professional scenario plans in just minutes. 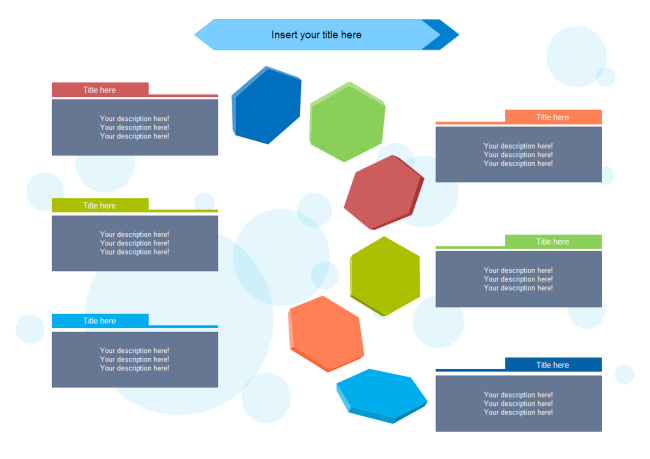 It can be easy and time-saving to use ready-made templates when you create scenario planning diagrams. Here we've prepared a list of practical scenario planning examples for anyone to download and use. 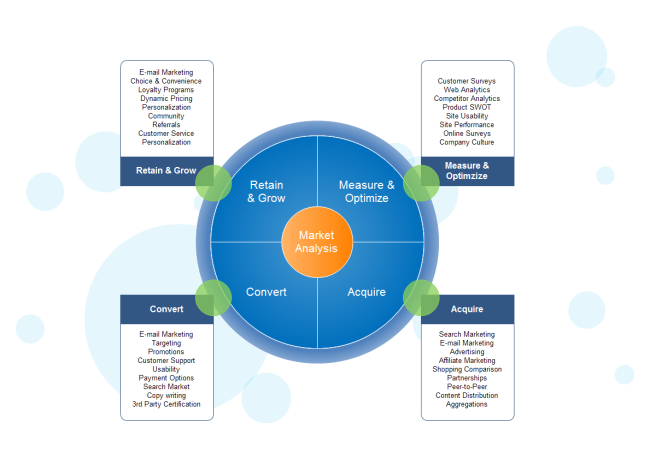 Browse and explore the resources that best fit your needs. 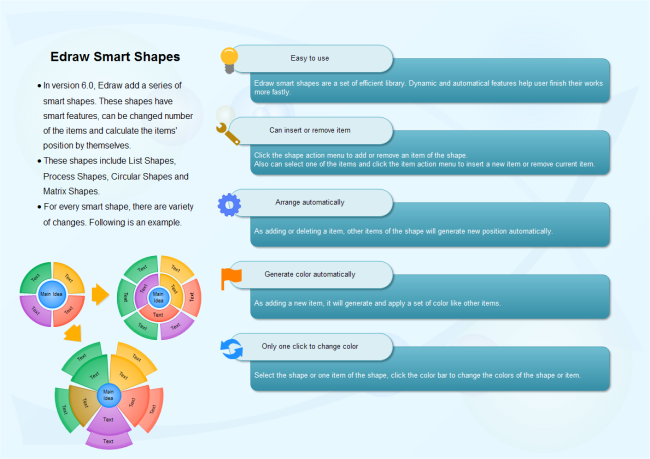 This wonderful scenario planning example presented below is available to download and customize for your own use. This scenario planning example can be used in many situations. You can easily change the number of the list shapes through Edraw. 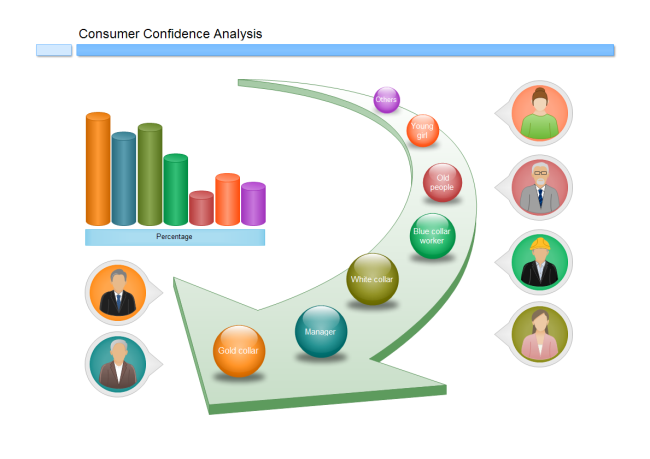 A neat and fresh scenario planning example is available to download and customize. It's very easy to change the appearance and content in Edraw to make it the way you like. 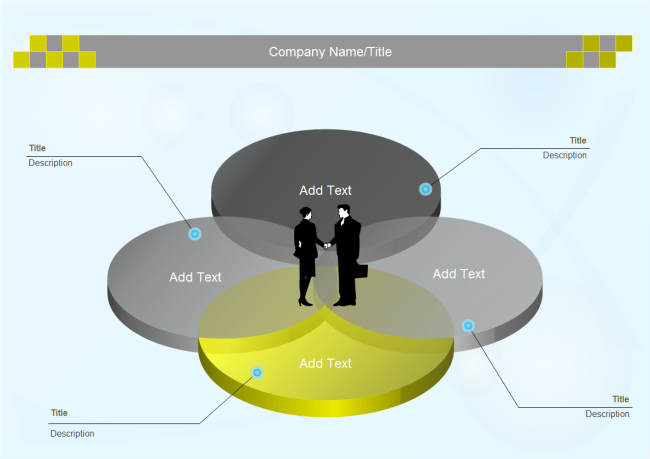 Sometimes Venn diagrams can be very useful in making scenario plan. Click the picture and enter into the download page to save the template. A nice template available to download and use for your scenario plan. Through Edraw, you can easily customize the color and style to meet your personal requirements. This kind of example is commonly used in many situations. Save it to assist your future diagram designs. You may like to use this creative and unique scenario planning example to attract your audience. 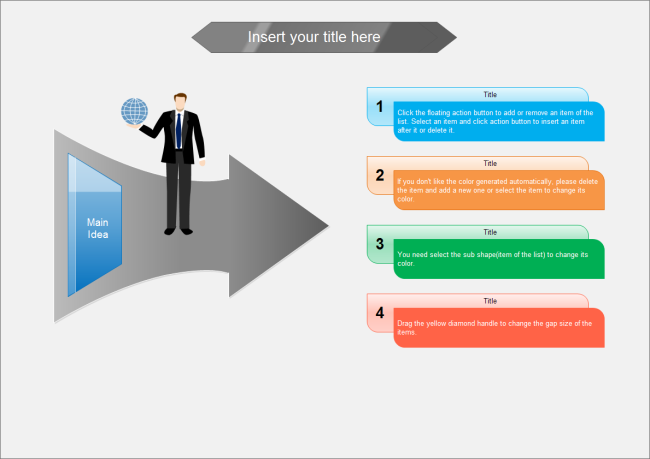 With this eye-catching scenario planning example at hand, you will save many works in creating professional diagrams. 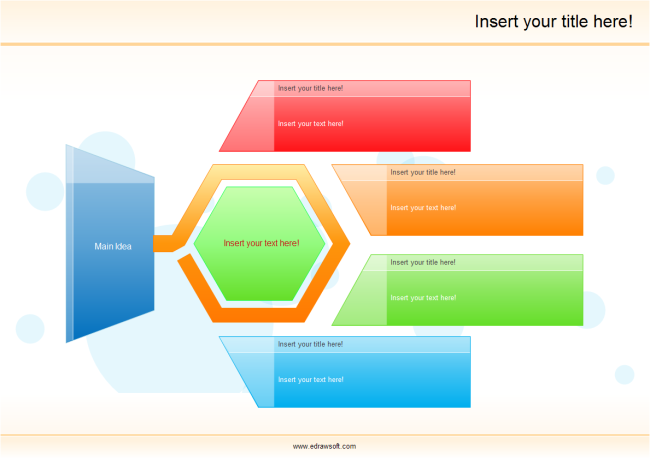 A nice template will greatly save your time and energy when you make scenario planning diagram. 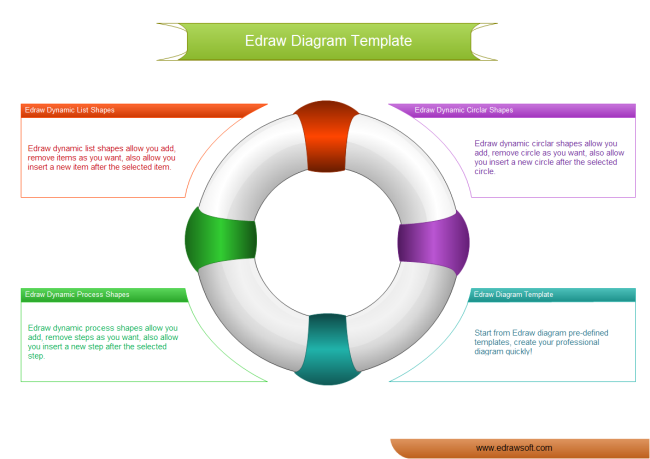 Discover why Edraw is an awesome tool to draw scenario plan diagram: Try it FREE.